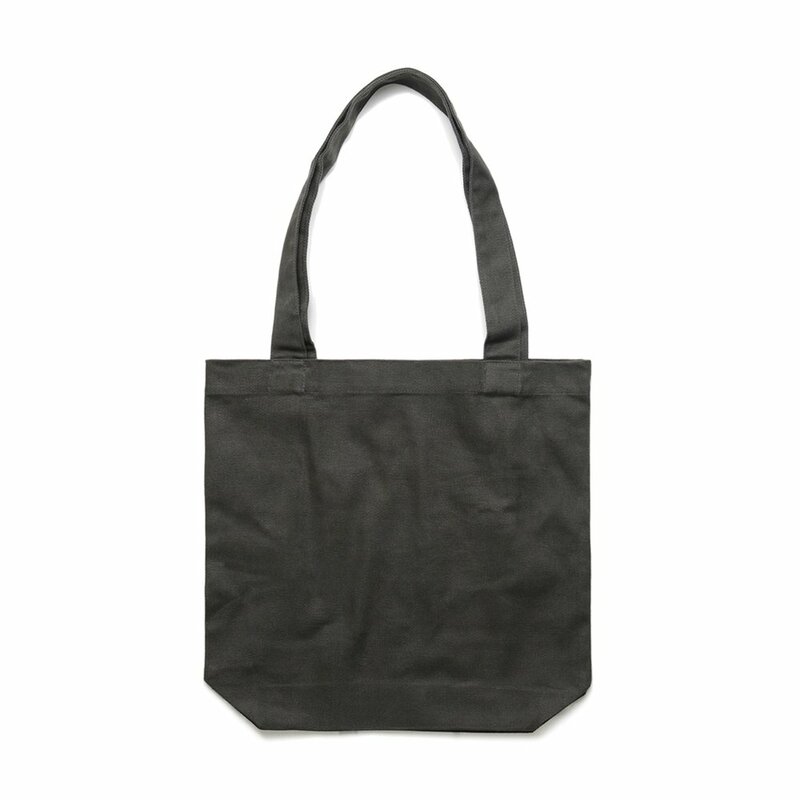 This is one of the first bags we recommend when people are looking for something nicer than your basic cheap tote bag. The fabric is extremely soft and the bag is well constructed. It is by far our favorite tote bag to print on.